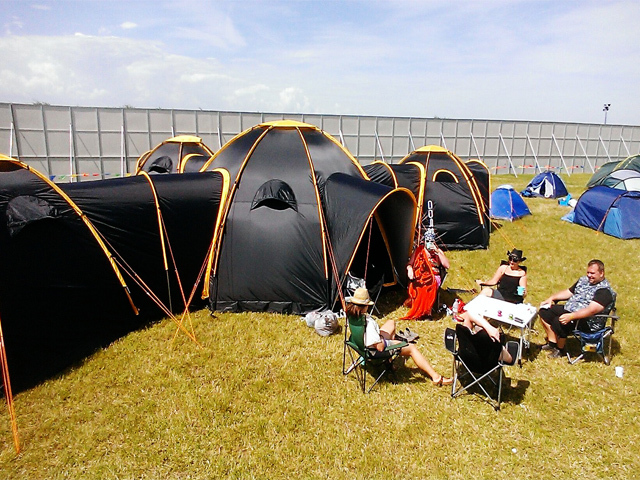 Customers have been sending in their images to us of their POD’s throughout the summer so we though we would share a selection of the best ones with you. 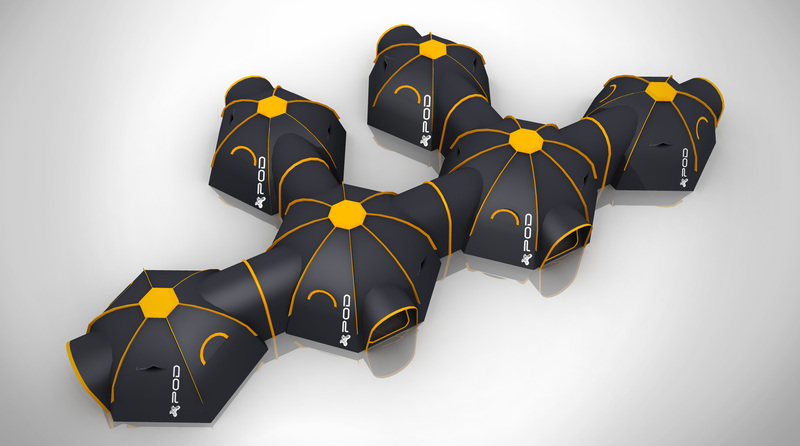 The POD Maxi connected to 3 POD Mini’s seems to be the most popular choice with the central POD Maxi acting as the central social area for the group. 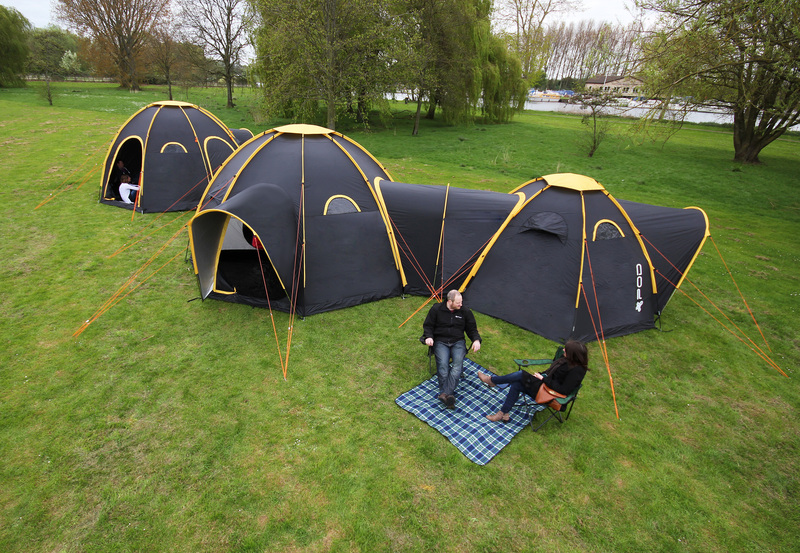 Pod Tents walk through video – Now the weather has finally changed we managed to get out in the sunshine and pitch up a POD Maxi and a POD Mini together to give you an idea of how big they are in real life . People always comment on the height of the Maxi and say that it is much bigger in real life than in the images which got us think about how we could show you the size of the POD’s without you seeing the physical product. 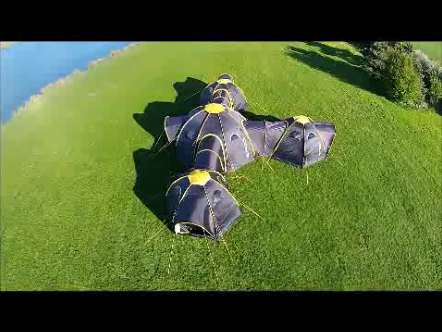 We decided to commission this brief walk through video which shows you both the POD Maxi on its own and being used as a purely social space and then a POD Maxi connected to a POD Mini , In the example we have also added the internal sleeping section into the POD Maxi to also give you an idea of its scale and size. 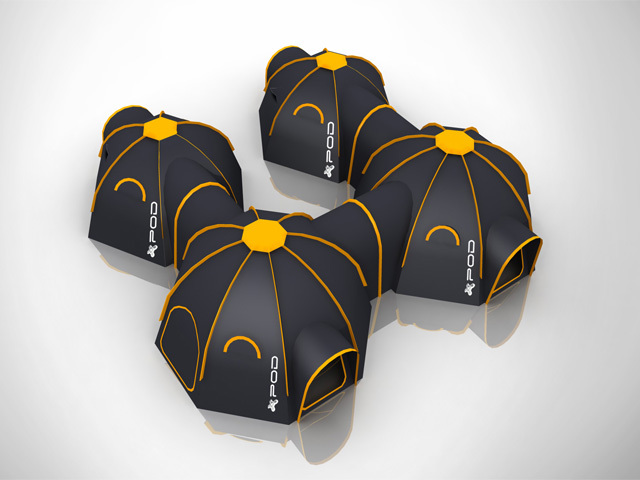 The ground-breaking interconnecting POD tent system, designed by M2C Innovation Ltd, is set to revolutionise camping this year with a uniquely flexible, communal approach to life under canvas. 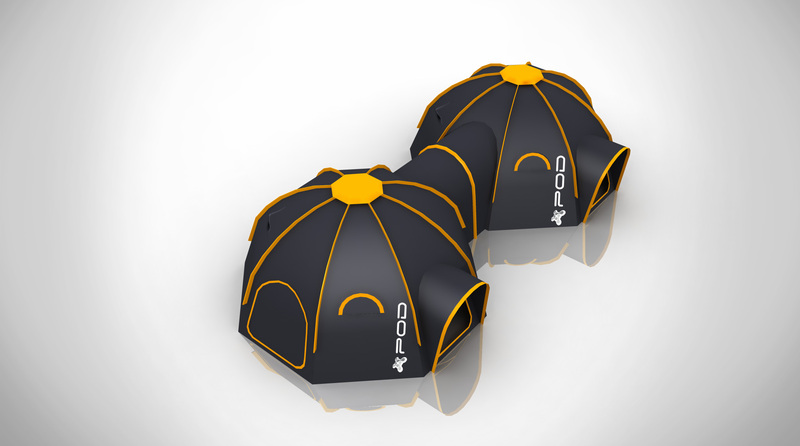 POD Tent layout – To try and help customers understand the endless possibilities of the POD’s possible layout configurations we have recently commissioned a 3D artist to draw some visuals. The drawings clearly show the possible layouts of POD Maxi’s to POD Maxi’s and POD Mini to POD Minis and then when Maxi’s and Mini’s start to combine.